We are a leading Australian designer and manufacturer of premium quality grease guns, oil pumps, fuel pumps, hose reels and flow meters, exporting to over sixty countries worldwide. Established in 1948 by Colin Macnaught, Macnaught Pty. 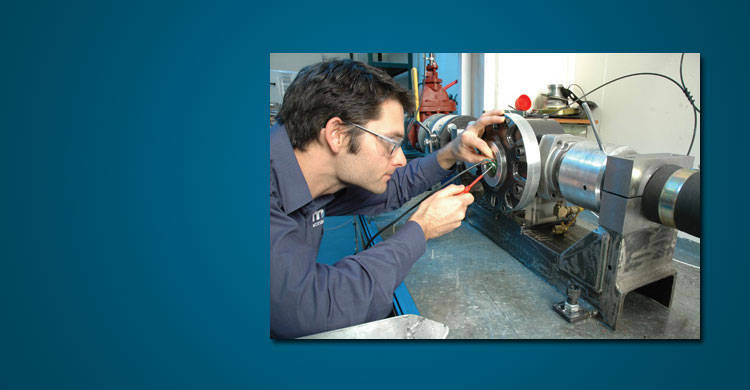 Ltd. is a 100% Australian-owned company based in Turrella, Sydney, which designs and manufactures a wide range of high quality equipment for the lubrication and fluid transfer industries including grease pumps and guns, oil pumps and guns, fuel pumps, hose reels and flow meters. Macnaught is strongly committed to export markets, with a distribution network in over seventy countries worldwide. Its distributors are market leaders in their respective countries and their extensive knowledge of the Macnaught product range means that technical assistance and servicing is never too far away. Macnaught takes pride in its team of design engineers in Australia who are constantly looking for ways to improve its products and remain a step ahead of competition. You'll have the confidence that your servicing needs will be looked after by our extensive network of service centres and distributors. Parts enquiries and technical assistance is only a phone call away.